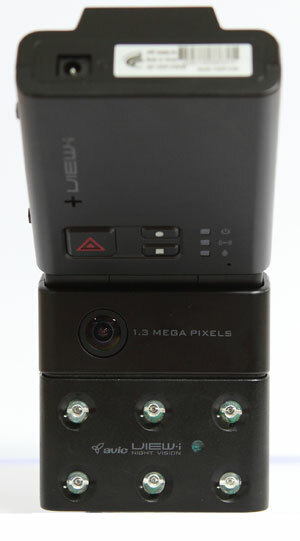 Click the button below to add the Novus View-i-Pro Ruby twin camera with infra red to your wish list. Constant Recording : Records everything during device power on. Event Recording : Records ±15 sec of force detection, total 30 sec. Manual Recording : Records ±15 sec of manual trigger, total 30 sec. JPEG Capture: VGA JPEG capture. Road Track and ECO Drive reports. "Adrian Flux and Towergate Insurance are pleased to have the opportunity to assist Novus and we have negotiated a discount of up to 15% off premiums for those customers that install on-board cameras, View-I Silver and View-I Ruby. This approach has been taken as underwriters feel that those willing to fit a relevant camera are taking the correct measures to eliminate any contentious incidents and these steps should be rewarded with a discount from premiums."